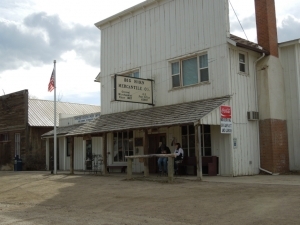 The unincorporated town of Big Horn is located at the base of the Bighorn Mountains, approximately 10 miles south of the county seat of Sheridan. 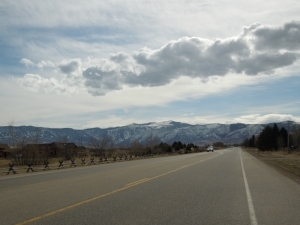 The historic Bozeman Trail of the mid-1860s passed through Big Horn. Scouted by John Bozeman through eastern Wyoming to the rich gold fields of Montana, the trail was the scene of many battles between those attempting to secure and use the trail and the Indians who relied upon the rich hunting grounds in the area. Those skirmishes earned the trail the nickname “The Bloody Bozeman”. The U.S. Cavalry forbade parties of fewer than 100 wagons to take the trail through Big Horn; nevertheless, the many battles and territorial fighting culminated at the Battle of the Little Bighorn, 70 miles north of Sheridan. Ernest Hemingway stayed at Folly Ranch and Spear-O-Wigwam in the Big Horn area during the summer of 1928. (He also stayed at the Historic Sheridan Inn in Sheridan.) 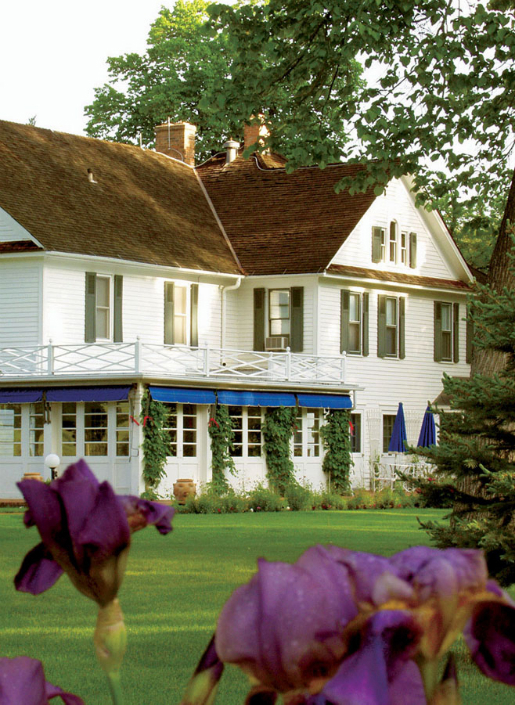 During his time here, Hemingway fished and hunted … and finished his book, A Farewell to Arms. 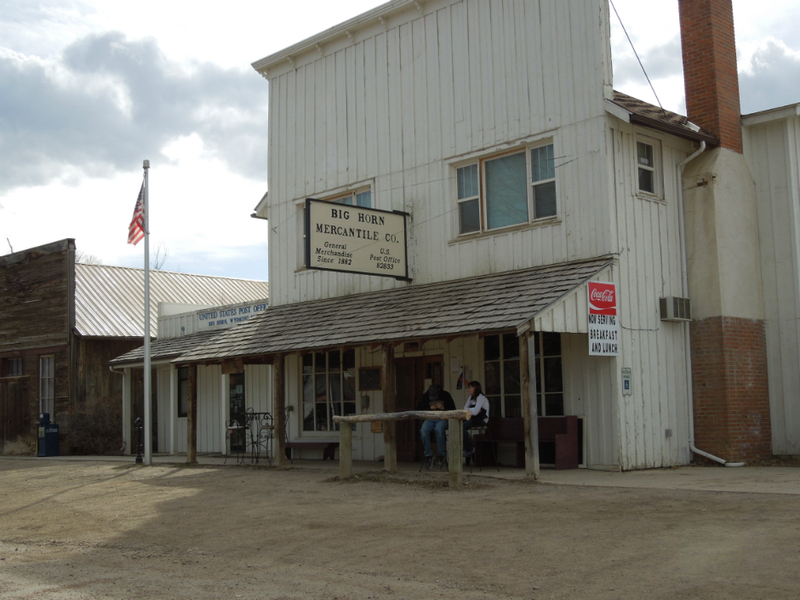 The town was founded in 1881 and over the past century the area developed into a ranching community. 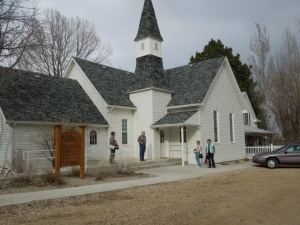 The town just celebrated its 130th birthday in 2011. 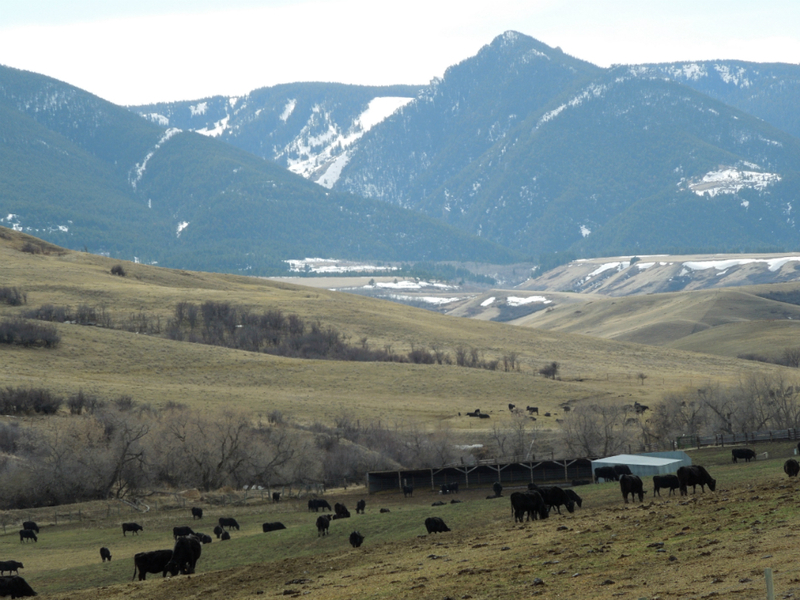 Small ranches are still the primary part of the Big Horn community. Subdivisions are beginning to dot the landscape as families and retirees move to the area seeking a more relaxed, rural lifestyle. Children attend school in Big Horn on a single campus with a elementary school, middle school, and high school, all newly built in 2011-12. In 2011, the Big Horn High School was named as one of only 233 “Blue Ribbon Schools” by the U.S. Department of Education. Individuals and families may attend the local community church. Amenities in the town of Big Horn include city water, an active old-time mercantile store, post office (no home delivery), the historic landmark building (originally a bar) that is now home to Big Horn Smokehouse & Saloon, the Big Horn Woman’s Clubhouse, and two museums (the Bozeman Trail Museum full of Big Horn history, and The Brinton Museum with its historic ranch house and exquisite Western art). 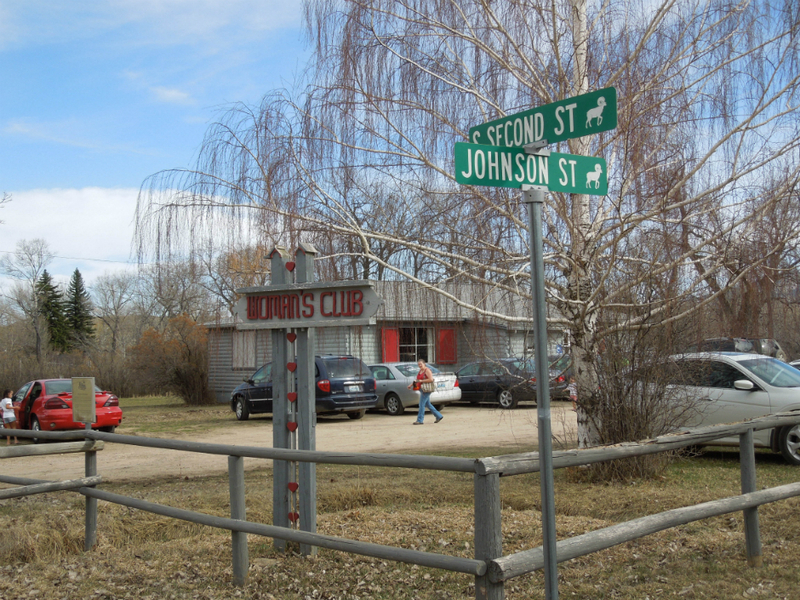 The area also includes two polo club fields and a popular “back entrance” to the Bighorn Mountains for hikers, campers, four-wheelers, snowmobilers, and hunters. Basic essentials and some specialty items are available locally, with complete services and amenities just 15-20 minutes away in Sheridan. Public safety is maintained by the Sheridan County Sheriff’s department and the local volunteer fire department.